Mr Bru Cru: 6 year /$144 deal for Trout. 6 year /$144 deal for Trout. He's 21 years old and just got a 6 year/ $144 million dollar contract from the Angels. 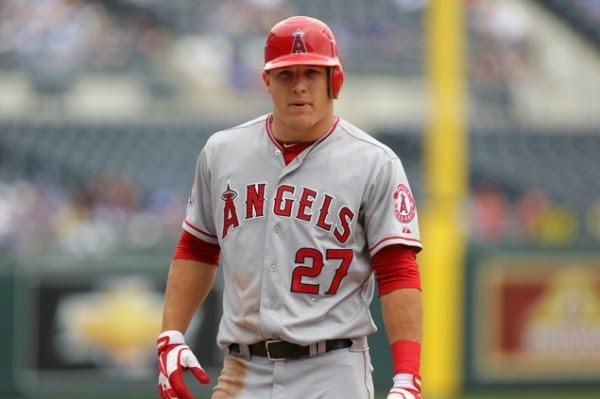 Congrats to Mike Trout. Hope his career keeps flourishing. If he stays healthy, he can easily become the next big thing in Baseball. Well, he kind of already has people buzzing. Best of luck to him.